Chink, Chinaman, whatever it calls, most people in gilt China deserve it, since they never know what a Chinese is. One day in the near future, there’s no Chinese in China any more. Technically, we’re all Chinese according to birth, blood or nationality. But if people learn less and less about inherited culture, so how can we tell such a Chinese from an alien? With monarchy, dictatorship and bureaucratism, people live well as it does hundreds of years ago. 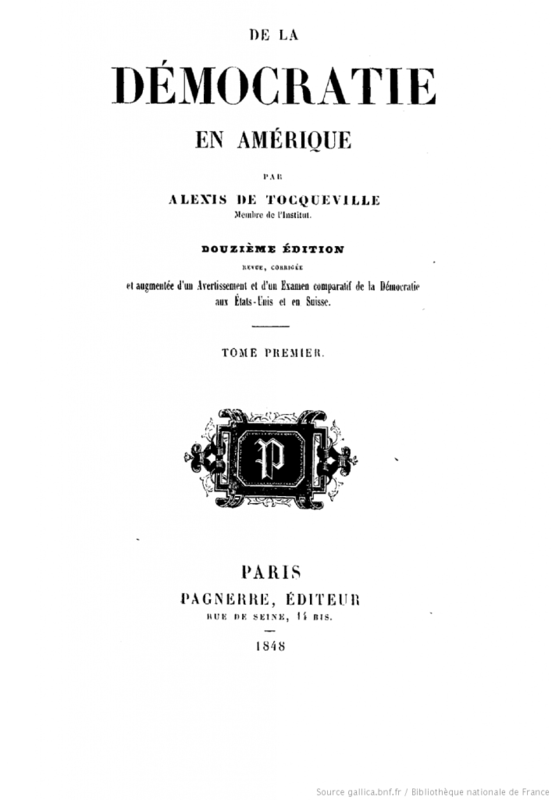 French historian Alexis de Tocqueville ever referred to Chinese in his masterpiece De la démocratie en Amérique: “Les voyageurs nous disent que les Chinois ont de la tranquillité sans bonheur, de l’industrie sans progrès, de la stabilité sans force, et de l’ordre matériel sans moralité publique. Chez eux, la société marche toujours assez bien, jamais très bien.” That was Ching Dynasty. Today poor guys in China get worse after catastrophe of World War II and Maoism. They’re always striving for the elementary living, therefore they couldn’t know what Chinese culture is, no Chinese architecture, no Chinese music, no Chinese literature, no Chinese painting, no Chinese language, no Chinese spirituality. No Chinese in China sooner or later. So where the Chinese exist? Maybe some in Hong Kong, some in Taiwan, some in Southeast Asia, some in Europe, and some in America. All right, people in this no-more-perfect China probably will dominate the world years later, but they’re not Chinese for long time. Finally, I wanna quote words from a Chinese American historian Prof. Yu Ying-shih, which were quoted from a Nobel Prize winning German American writer Thomas Mann: “Wo ich bin, ist Deutschland”.